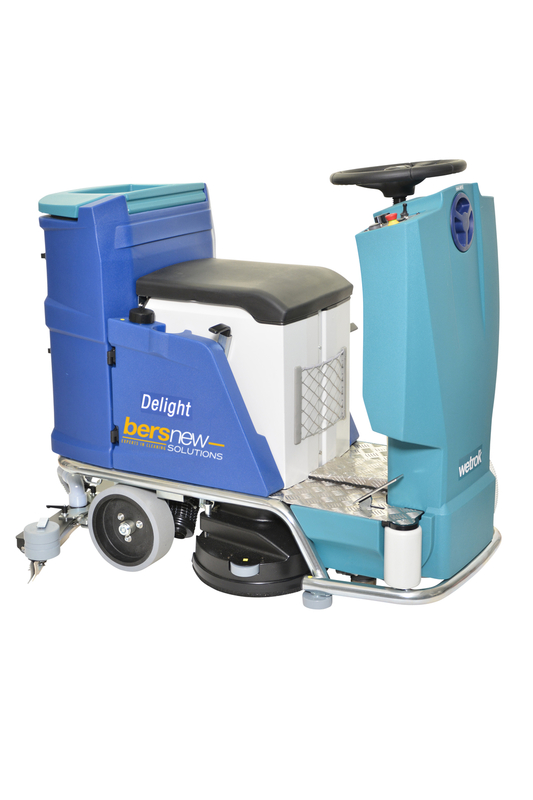 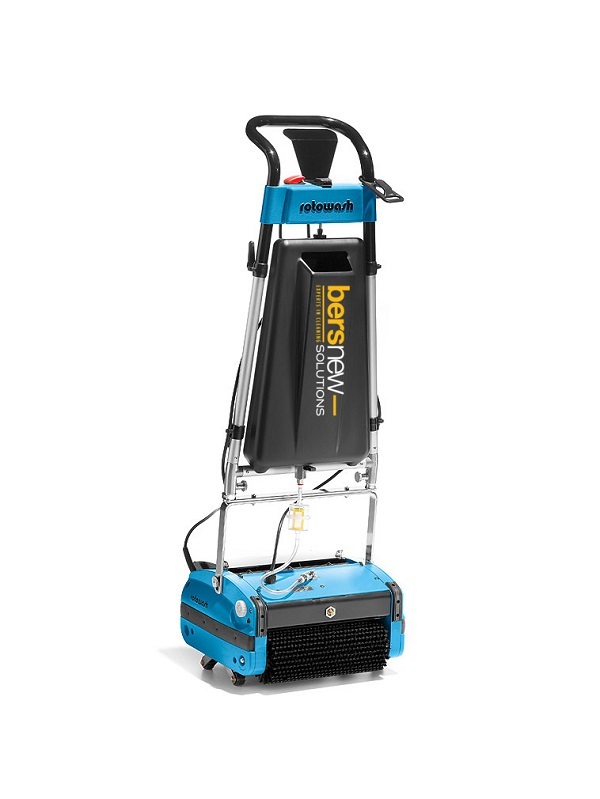 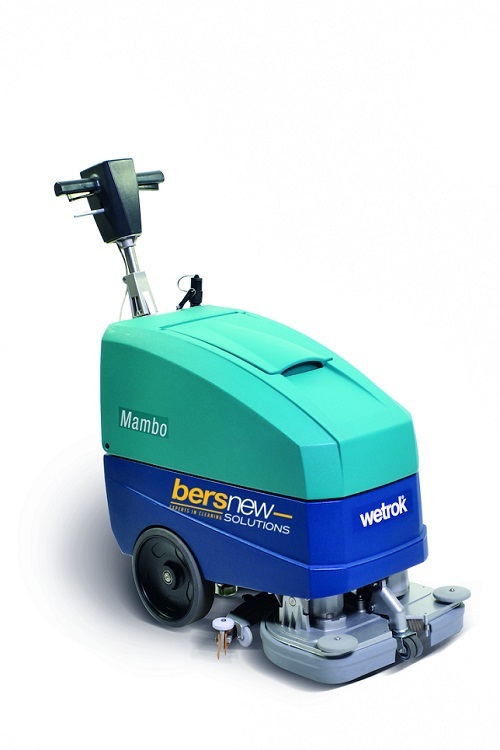 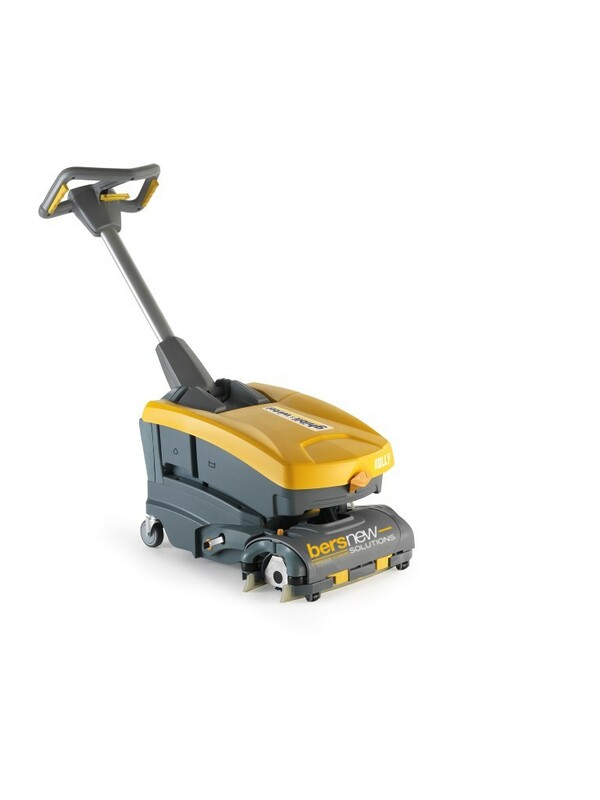 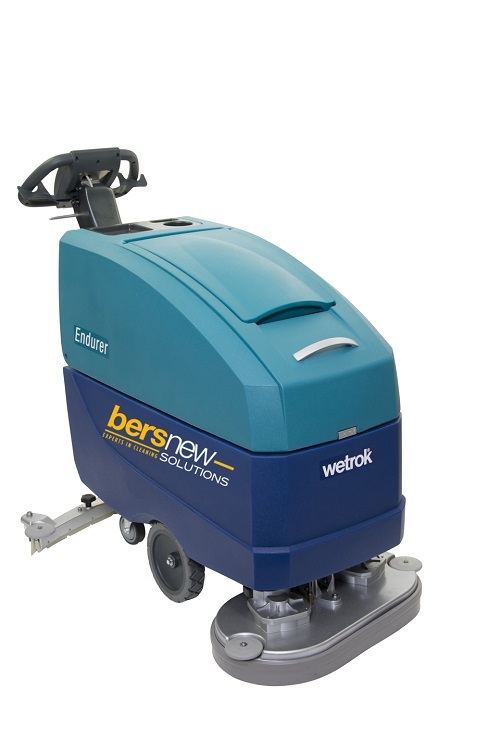 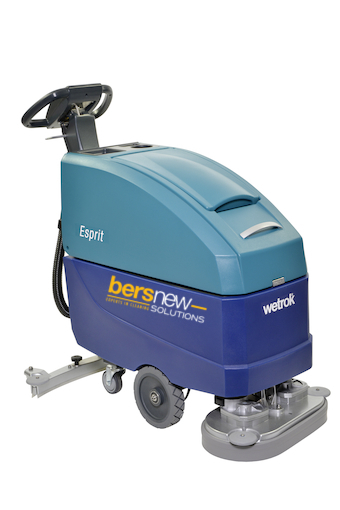 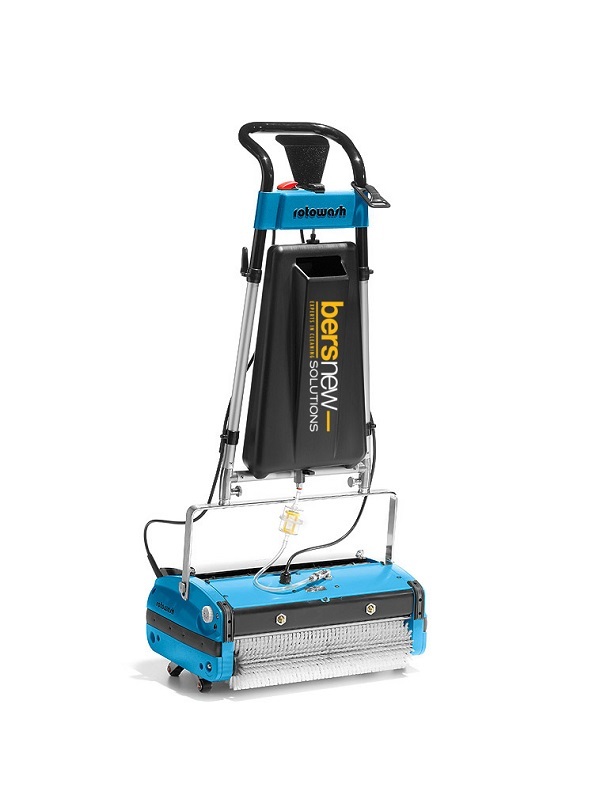 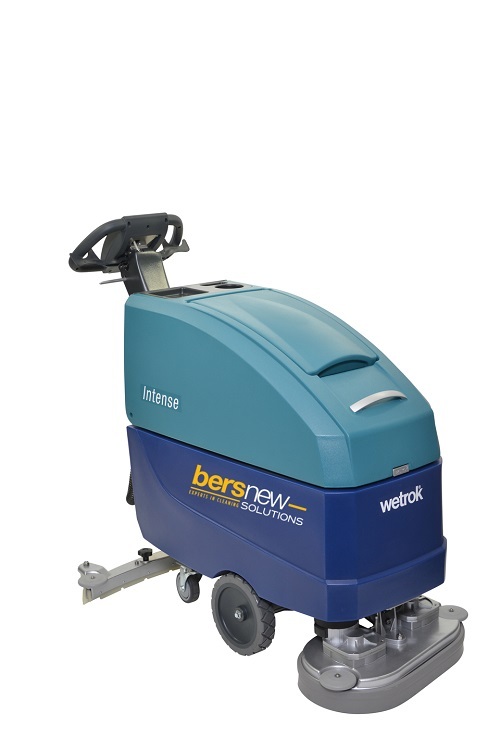 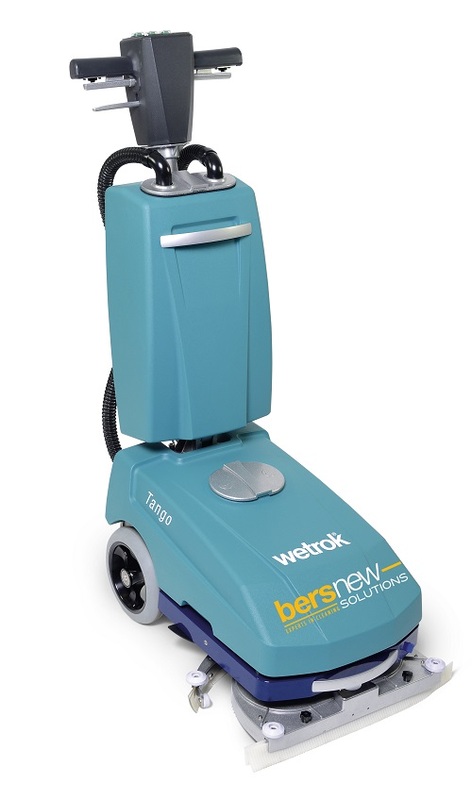 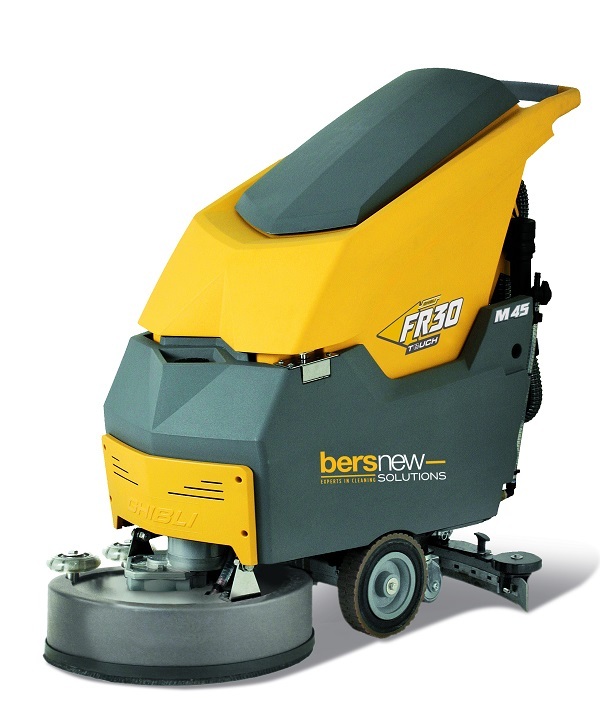 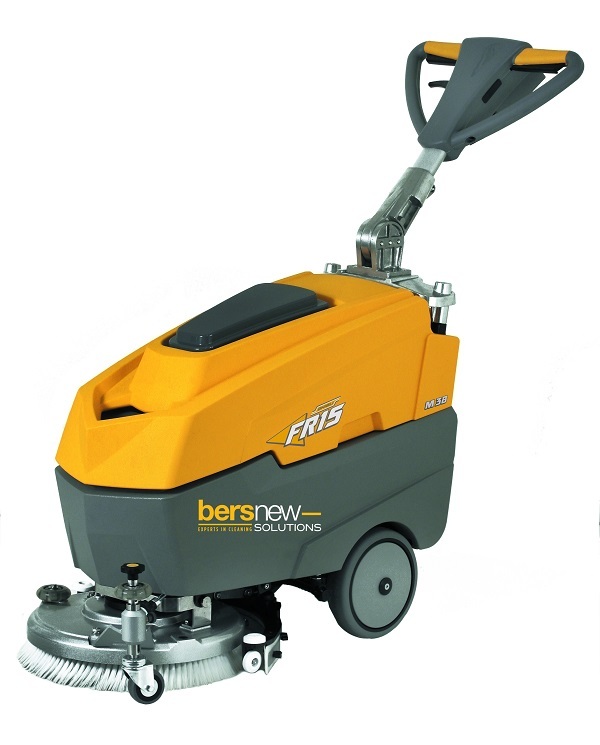 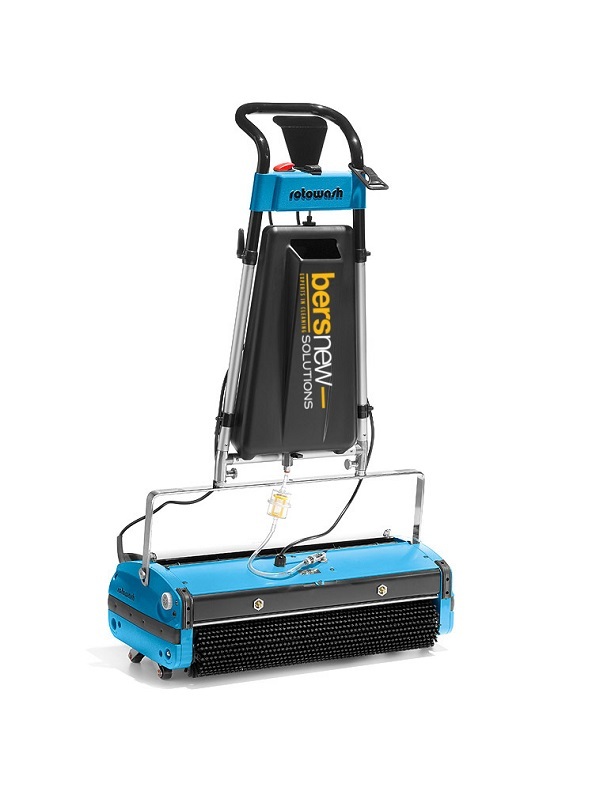 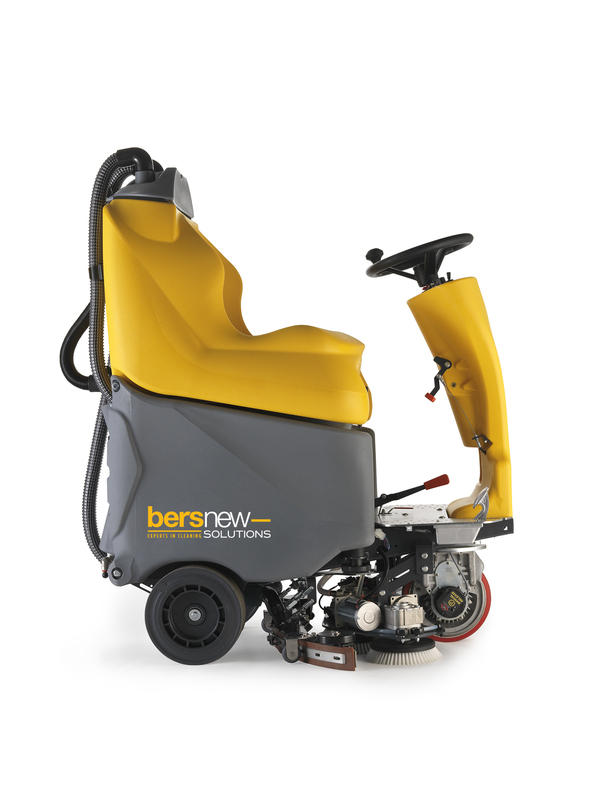 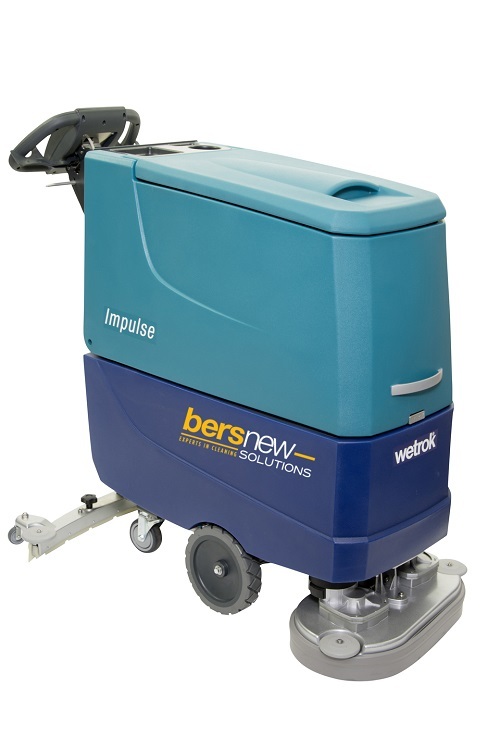 Mobility with character: Small scrubber-drier for cramped quarters and small areas. 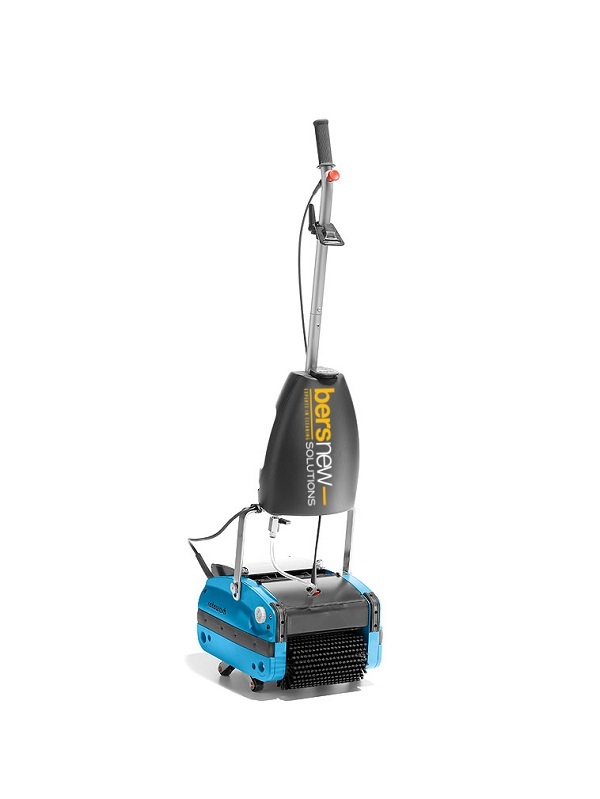 an area which may cause problems. 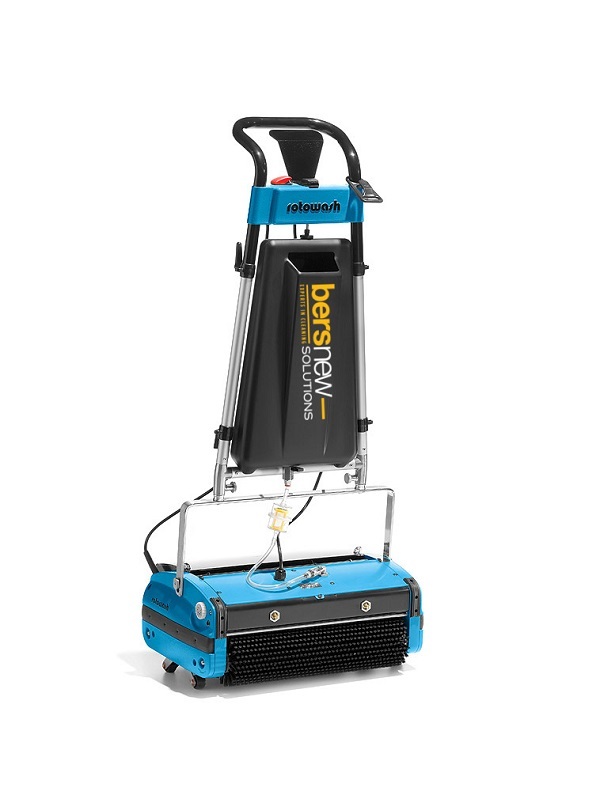 It is smart as well as feisty. 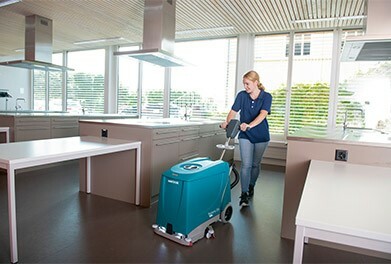 Excellent cleaning performance over small areas: the Samba XT is as versatile as a mop, but lso ensures perfectly hygienic results. 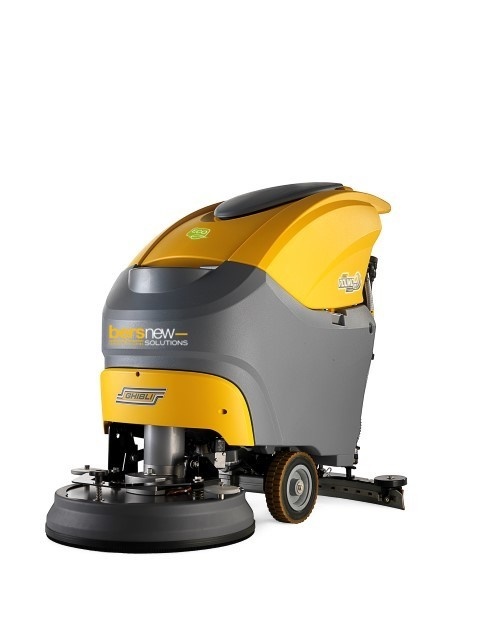 Efficient use of personnel: with the Samba XT, employees finish their work more quickly and re available to take on other tasks sooner. 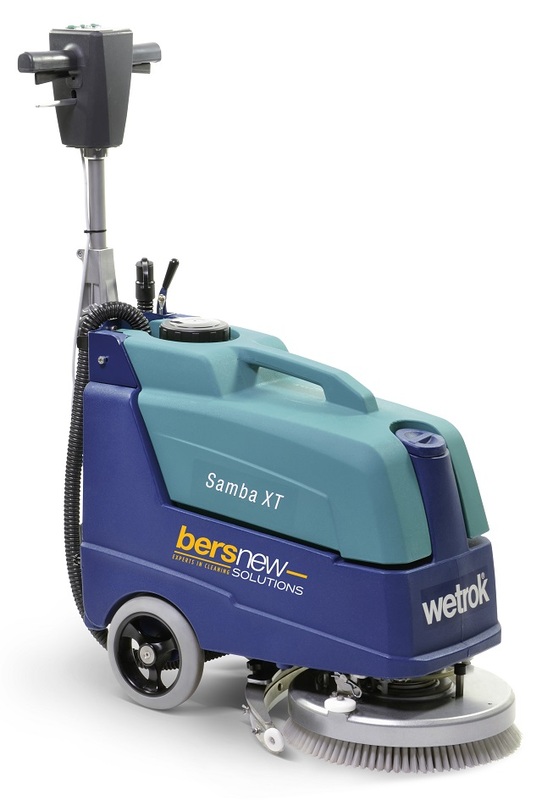 A secure investment thanks to its long service life and high availability: the Samba XT performs even during intensive use and requires only minimal maintenance.